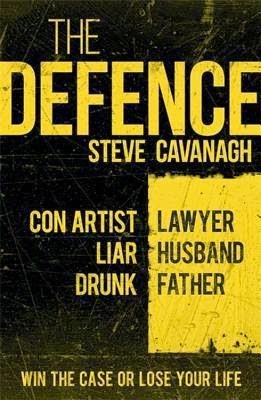 Steve Cavanagh (left) was an enthusiastic participant in the high-jinks at Crimefest 2015, so it's no surprise that his debut novel, The Defence, is a lot of fun. A lawyer named Eddie Flynn with a shady past—about which he is disarmingly frank—gets roped into defending a client he hates, with his daughter's life hanging in the balance. But despite the terrible stakes (did I mention that Flynn must do his legal work with a bomb strapped to his body? ), Flynn can't help relishing the opportunity to hustle everybody. And just about everyone with whom Flynn comes into contact is, alternately, a potential ally or potential enemy. 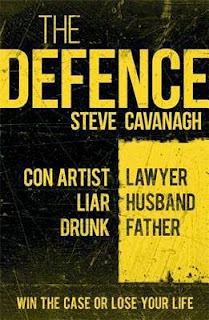 Cavanagh also builds the plot as carefully as one presumes he builds a case in his day job as a lawyer. His version of the something-wasn't-right-but-I-couldn't-put-my-finger-on-it trope is far more fleshed out than most. That, in turn, makes a compelling plot device of what is often a cheap, tiresome suspense-builder in less careful hands. Sounds fun. I'll have to add it to the list. The jacket carries blurbs from Adrian, Stuart Neville, and Gerard Brennan, which adds up to a fine imprimatur. Gerard's and Stuart's blurbs cite thrills and suspense; Adrian singles out the book's pace and fun. I'd say all of them are right. You can't buy that kind of blurbing. Or maybe you can--if you have enough beer. Now, now. 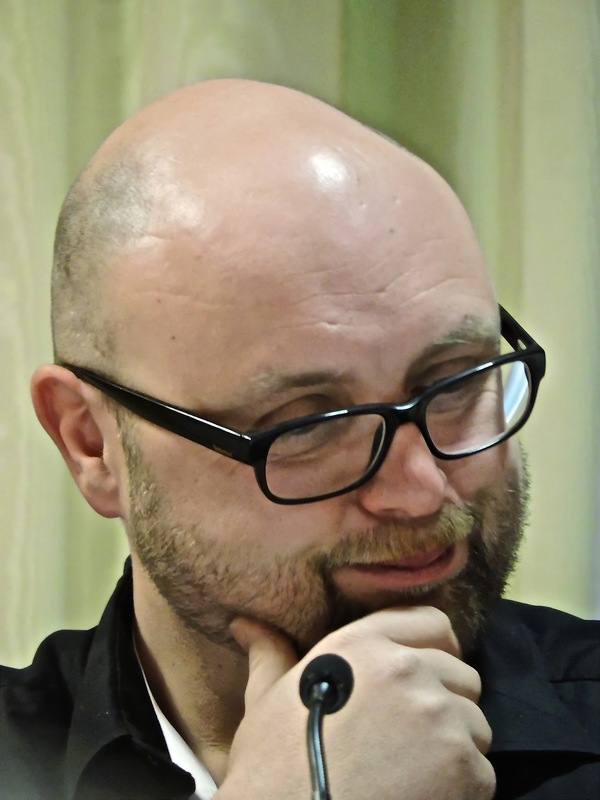 I have hoisted a pint with two of them, and each has conducted himself with restraint. The third, on the other hand, said he once had a beer in every licensed establishment in his home town in 24 hours, so who can tell? My guess is that they'd egg each other on. All in the name of good, clean fun.